Mar 27, 2019 – TORRANCE, Calif.
Ridgeline comes with Honda Sensing® standard on RTL-E and Black Edition trims. In addition to CMBS™, Honda Sensing® includes Forward Collision Warning; Road Departure Mitigation (RDM) incorporating Lane Departure Warning (LDW); Lane Keeping Assist System (LKAS); and Adaptive Cruise Control (ACC). Ridgline RTL-E and Black Edition trims also come with LED low-beam headlights, which earn a IIHS “Good” rating. 1. 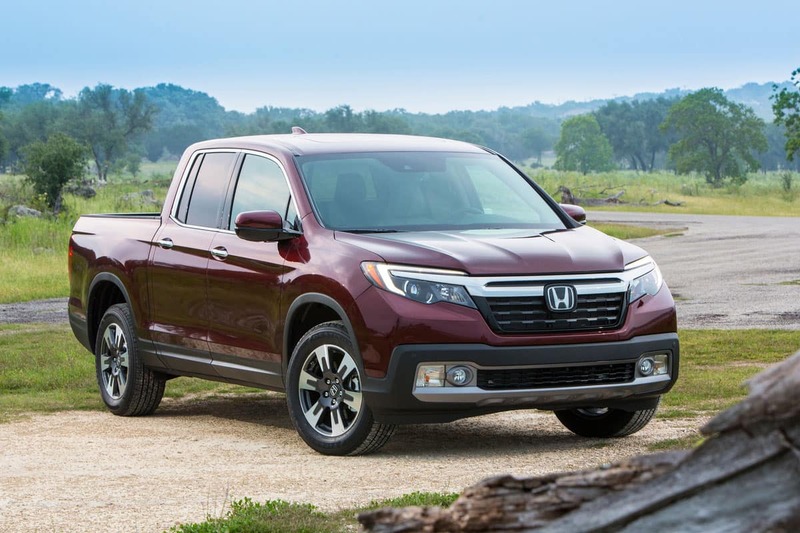 The 2019 Honda Ridgeline RTL-E and Black Edition trims are the only Ridgeline trims that meet all requirements for the IIHS TSP rating. 2. Government 5-Star Safety Ratings are part of the National Highway Traffic Safety Administration’s (NHTSA’s) New Car Assessment Program (www.SaferCar.gov). Not yet fully evaluated for the 2019 model year are the Clarity series, Civic Type R, CR-V and Passport.